The Episcopal Church Women (ECW) of St. Francis of Assisi Church in Gulf Breeze will hold the Third Annual “Collectibles & More” Sale on August 16, 17 and 18. 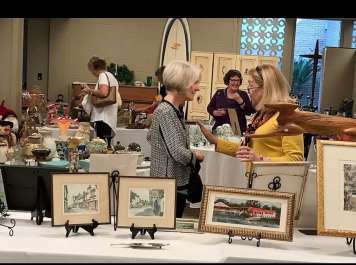 The sale will take place in the St. Francis Parish Hall located at 1 St. Francis Drive, Gulf Breeze, FL. 32561. Additional details may be obtained by calling 850-889-3517 or e-mailing leo@leomcyr.com . 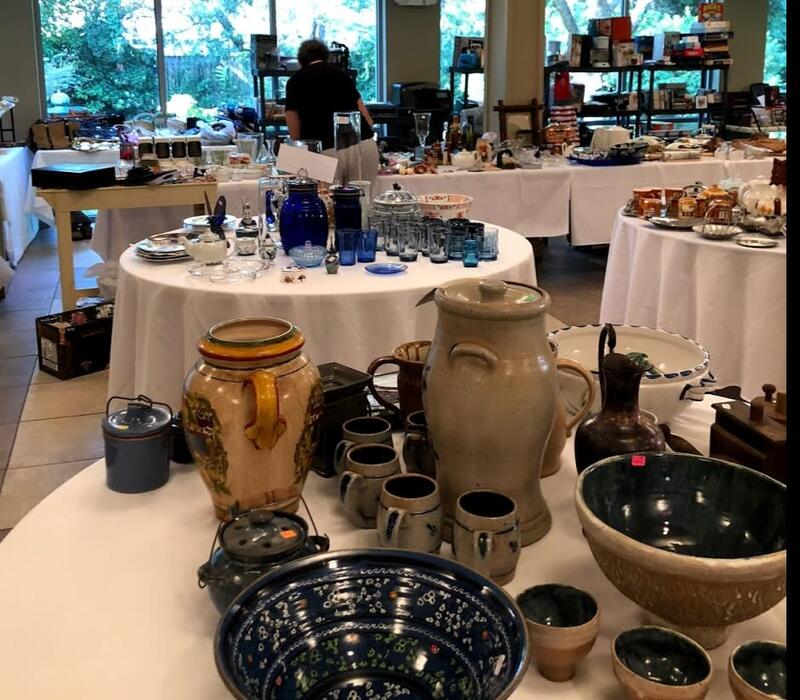 The three day “Collectibles & More” event opens on Friday, August 16 at 6 p.m. with a Pre-Sale reception that includes wine, refreshments, music and quiet time to browse the beautifully displayed inventory of sale items. Background music will be provided by Jack Grimley on piano. Tickets for the Pre-Sale are $10.00 each, or, two for $15.00. Best of all, Pre-Sale attendees will be the first to view the hundreds of treasures, gifts, antiques and other gems waiting to be found. The Saturday, August 17 sale hours are 8:00 a.m. until 3:00 p.m. There is no admission charge for Saturday or Sunday’s sale. Sunday hours are 12 Noon until 5 p.m. All sale items are lightly used but in like new, fully operational condition. The full array of merchandise available for purchase is not easily quantified but falls in the following general categories: Art, Collectibles, Jewelry, Picture Frames, Gifts, Clean Linens, Bicycles, Holiday Decorations, Tools (Power & Hand), Small appliances, Furniture, Gardening Equipment, Toys & Games, Outdoor Furniture, Vintage Dishes, Fishing Rods-Reels, Glassware & Crystal, Household Items, Pottery, Sundries and many more.